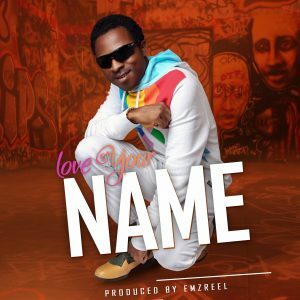 After the release of “Idumure” which became an anthem in Christ Embassy Churches across the South Eastern region and beyond, Angel Jones is at it again with another hit, a symphonic reggae single titled “Love Your Name”, this time to mark his birthday being the 20th of August, 2018. The artiste has graced same stage with legends such as Buchi, Frank Edwards, Ralph Sax, PU, Your Flames etc. He has got accolades including monetary awards From Senior pastors in Christ Embassy Churches such as Ebonyi, Enugu, Ilorin etc. “Nobody does it like Angel Jones” – Pastor Lanre Adewoye. 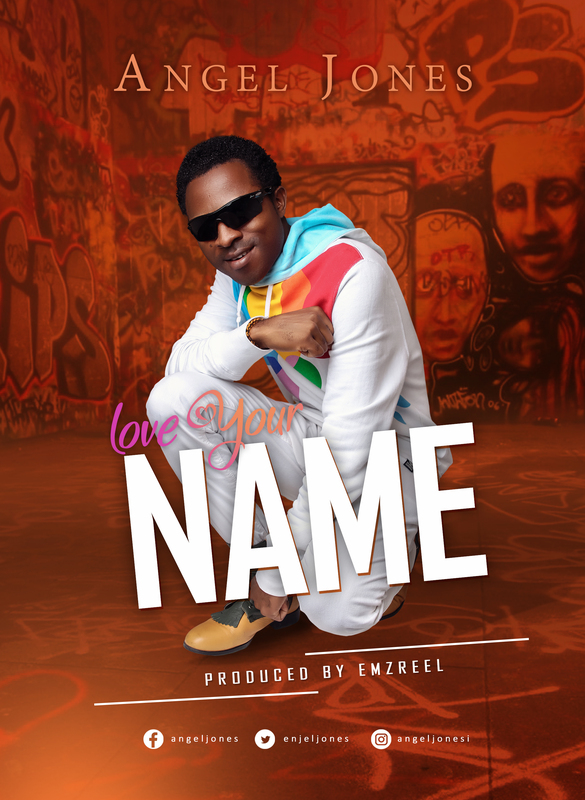 Love your name is God’s awesomeness expressed in rhythm and melody. Some of his old songs like” Tikiligbom” and “Fly high” has received notable airplay in radio stations within Enugu and Ebonyi state even before his varsity education. The former music director of Christ Embassy Ilorin Choir, Izzy Idiaru, a gospel artiste, now a member of the SLIC (Sinach Live in Concert) team owned by the legendary female artiste Sinach, Izzy is also a freelance VJ at Kingdomboiztv, she would rather have Angel Jones do reggae instead of any other genre for praise and worship in Christ Embassy Ilorin while he, Angel Jones was a Corps member in Kwara State (2016-2017) despite his versatility with different genres of music. This is a kind of song you want to replay again and again, the moment it ends.